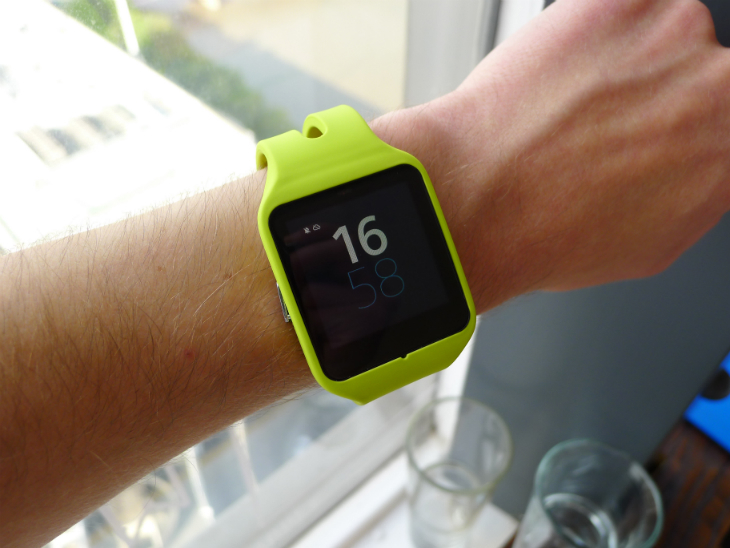 Sony today unveiled the SmartWatch 3, its first device running Android Wear. 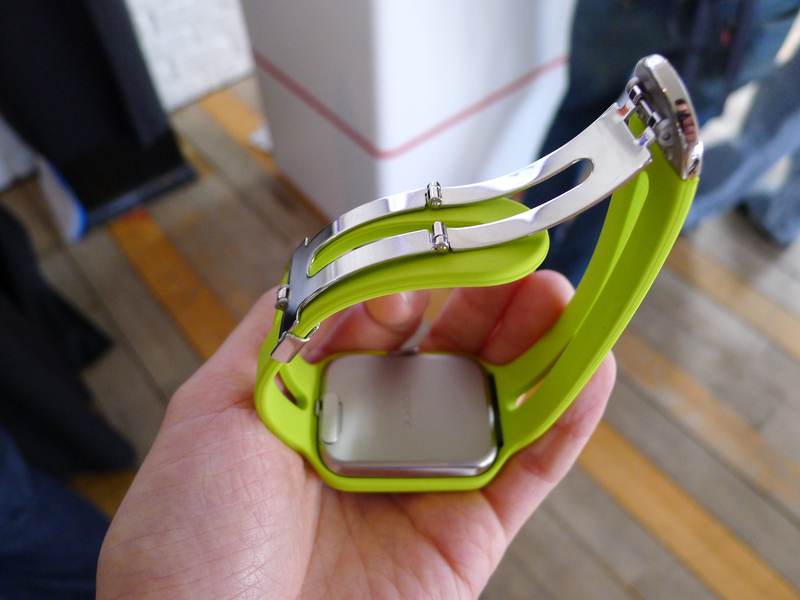 The GPS-enabled wearable comes with a square 1.6-inch display, 4GB of internal storage and a 420mAh battery. The company’s previous efforts ran on its own platform and, for all intents and purposes, never took off. The software was lacklustre and the poor app selection made them difficult to recommend. 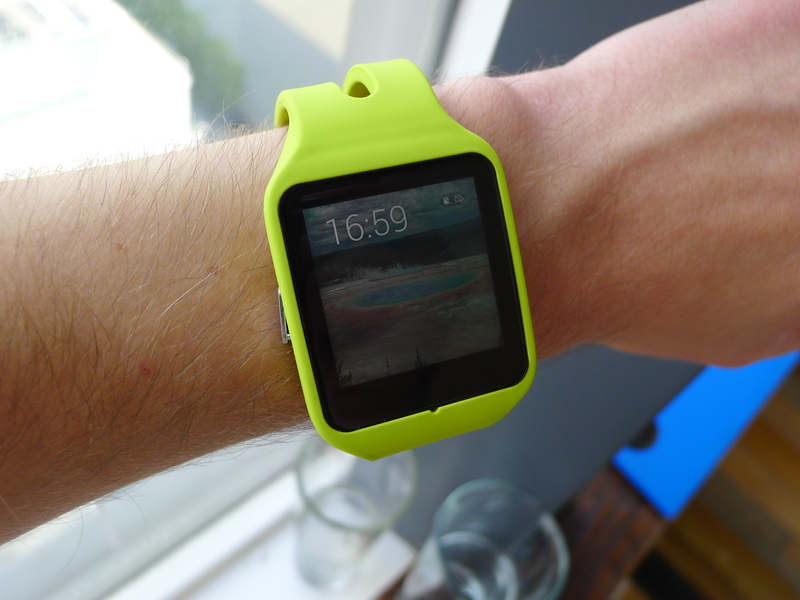 It’s hardly surprising, therefore, to see the company jump to Android Wear, a platform managed by Google and already available on a range of smartwatches, thereby ensuring developer support. 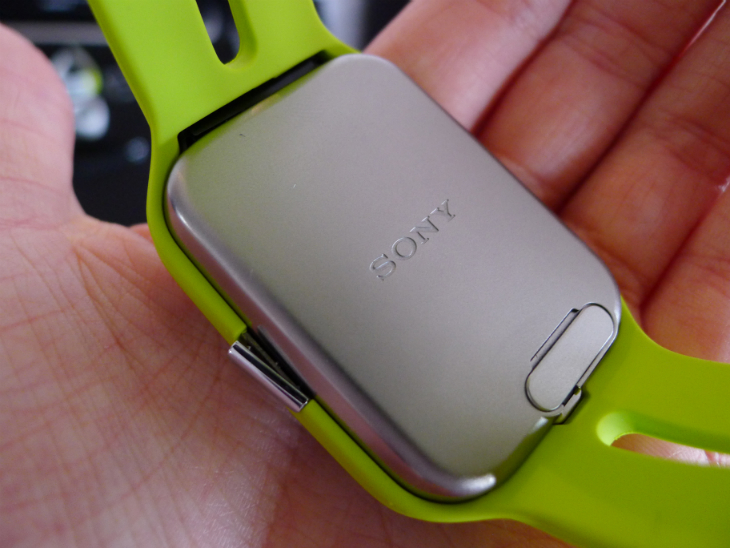 Sony’s SmartWatch 3 is powered by a 1.2GHz quad-core ARM A7 processor and 512MB of RAM; the hardware is modular, which means it can be removed from the watch strap entirely. 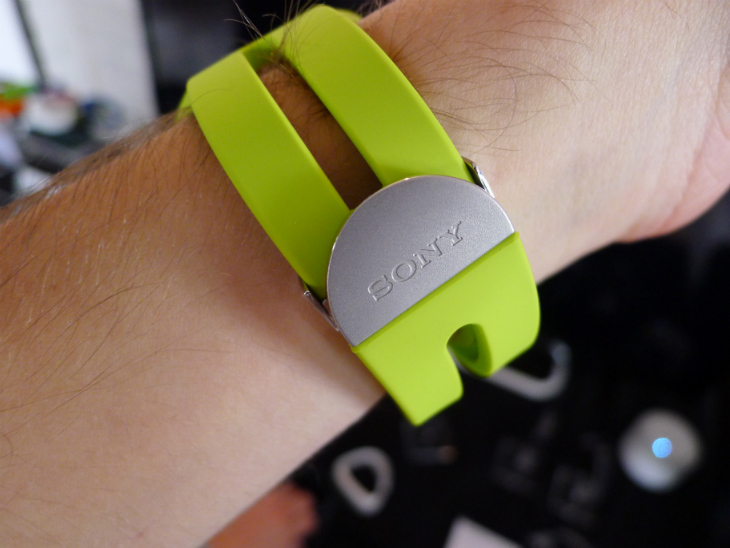 Sony hopes that by developing a portfolio of different bands, the smartwatch will appeal to any consumer’s particular style or tastes. Like many of its premium smartphones, the device is also waterproof. 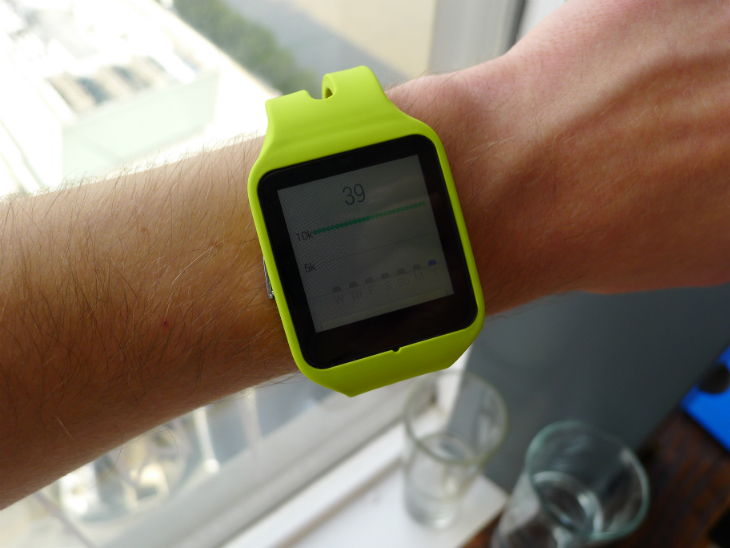 The GPS support and internal storage means the smartwatch will also function without a paired Android smartphone. 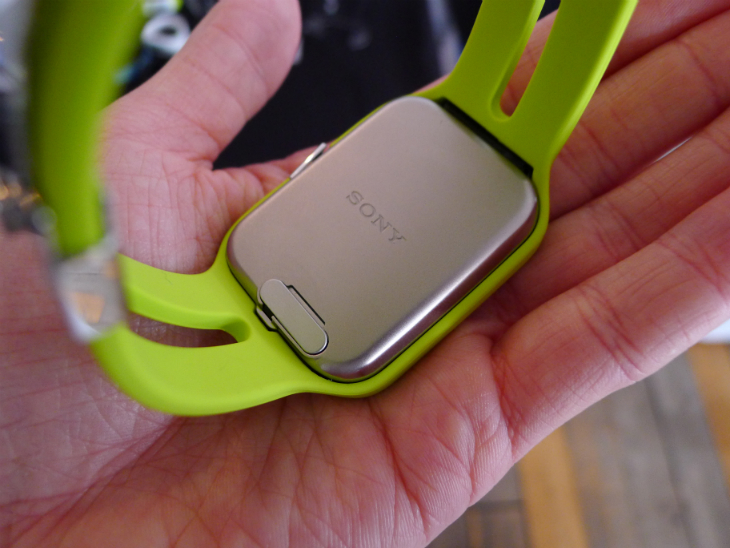 Sony envisions this mode for sports enthusiasts in particular; if you’re heading out for a run, you can record your routes and listen to music through the company’s new Walkman app, while leaving your valuable and perhaps large smartphone safely at home. 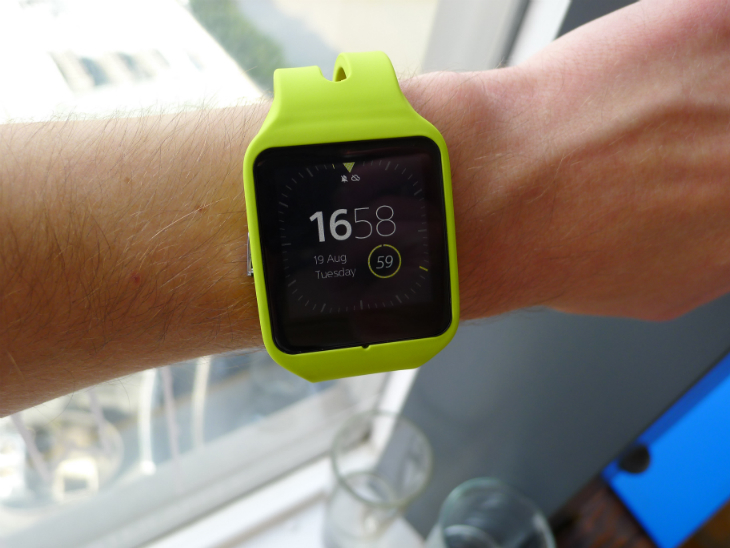 Sony’s SmartWatch 3 will arrive this autumn for around €229. 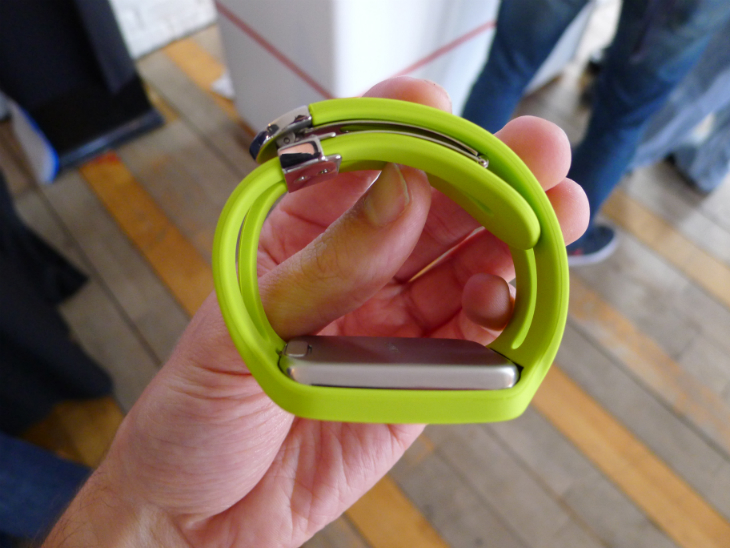 When the release date and exact pricing is nailed down, we’ll be sure to let you know.